2014 has been a very active year for the BlueHat Marketing team. 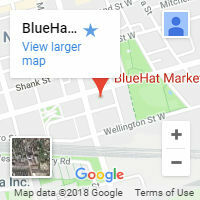 First, TopSEOs.com, an independent and well-respected authority that evaluates and ranks Internet Marketing Agencies in Canada, recognized BlueHat Marketing as a strongly performing firm, ranking us number 1 in integrated search (SEO and PPC) among all companies in Canada. This was followed by recognition from the independent authority on web design services, Bestwebdesignagencies.com, ranking BlueHat Marketing as the TOP Company in Canada for Web Design and Development. 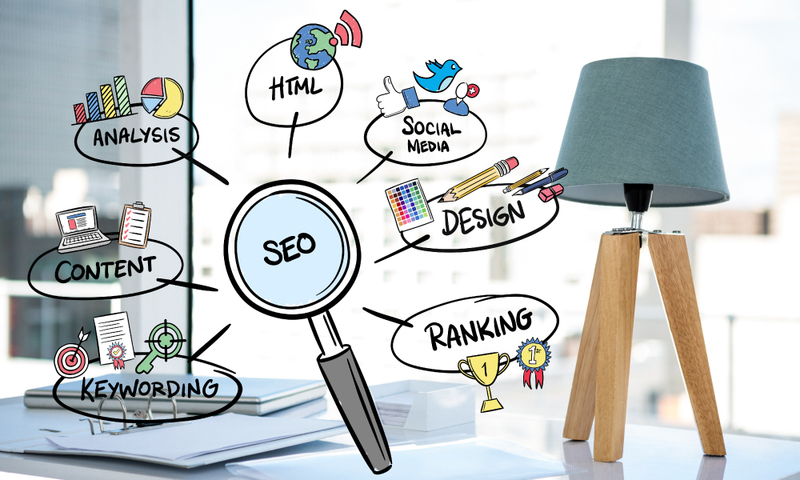 Both awards demonstrate our ongoing commitment to excellence in the field of integrated search engine optimization and web design. The awards are also a reflection of our overall dedication to excellence in customer service and the development of advanced, cutting-edge strategies to help reach our clients’ goals. For the BlueHat Marketing team, this is not the first time we have received such distinctions. 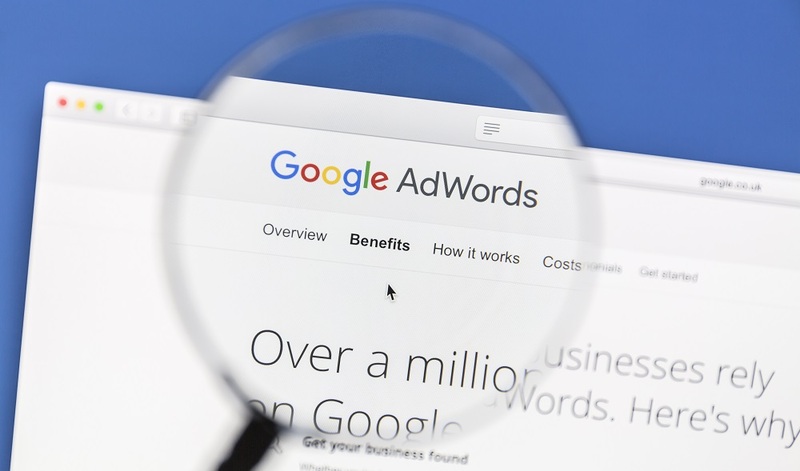 In January of 2012, we were ranked among the Top 3 agencies for Local SEO in Canada, and also among the Top 10 agencies for Search Engine Optimization in Canada overall. In 2013 we were named as the most consistent top performer in search engine optimization by TopSEOs. We are looking forward to pushing our dedication to quality customer service even further in the future. 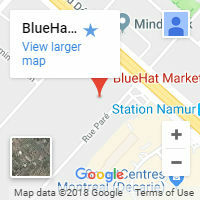 When a company is grows quickly from its humble beginnings as BlueHat marketing did, it is crucial to have a solid team in place and we believe we have the best in the industry. We would like to thank all the intelligent, dedicated and enthusiastic members of the BlueHat Marketing team, as well as the loyal customers who have gotten us to where we are today.